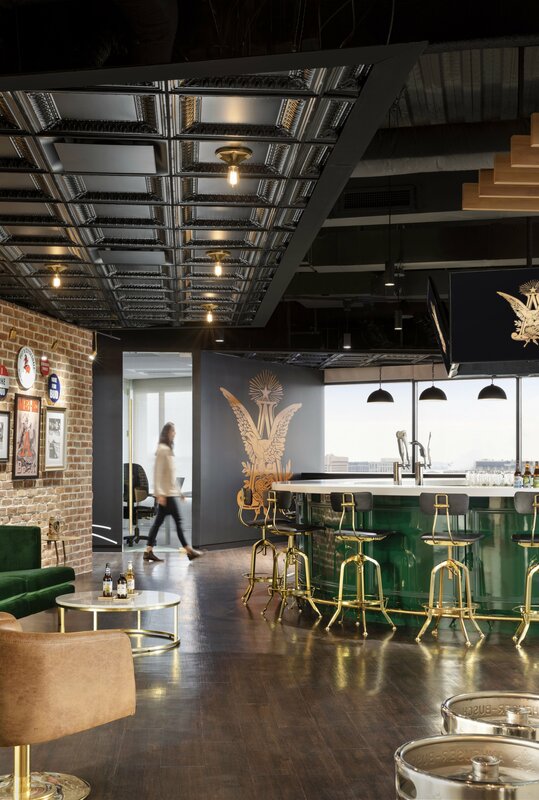 Anheuser-Busch's new DC office—on the top floor of a Pennsylvania Avenue building—doubles as an invite-only pub. Photos by Trent Bell Photography. 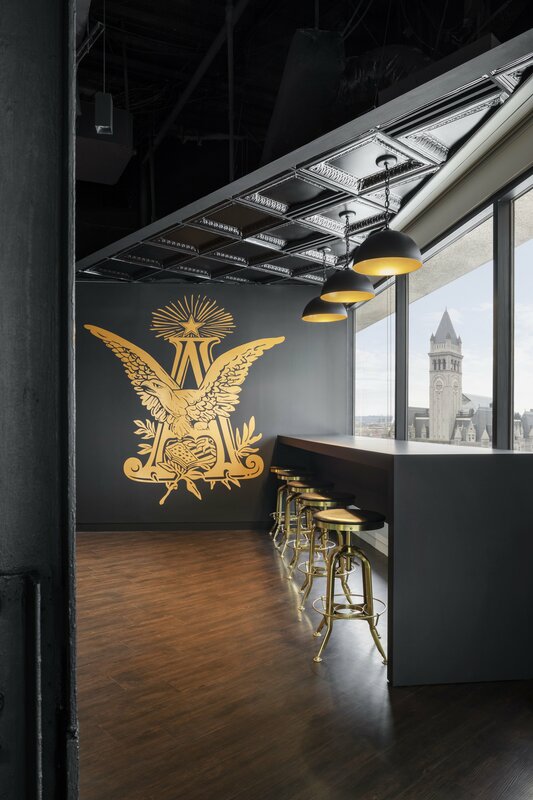 Walk through the marble-clad lobby of 1201 Pennsylvania Avenue, Northwest, take the elevator to the 12th floor, turn down a windowless corridor, take another elevator to the 13th floor, and you’re there: The new DC headquarters of Anheuser-Busch, which double as an invite-only pub. 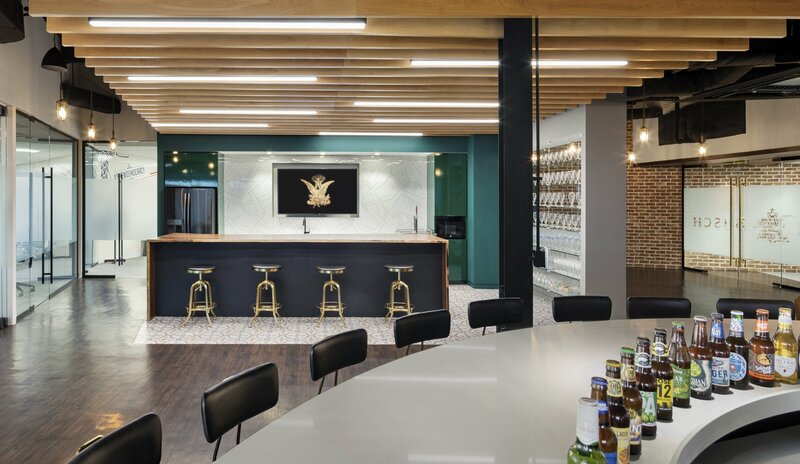 OTJ Architects designed the beer company’s Washington outpost to house its regulatory and government affairs functions. Only eight full-time employees work in the more-than-4,000-square-foot space, but their offices aren’t really the point. 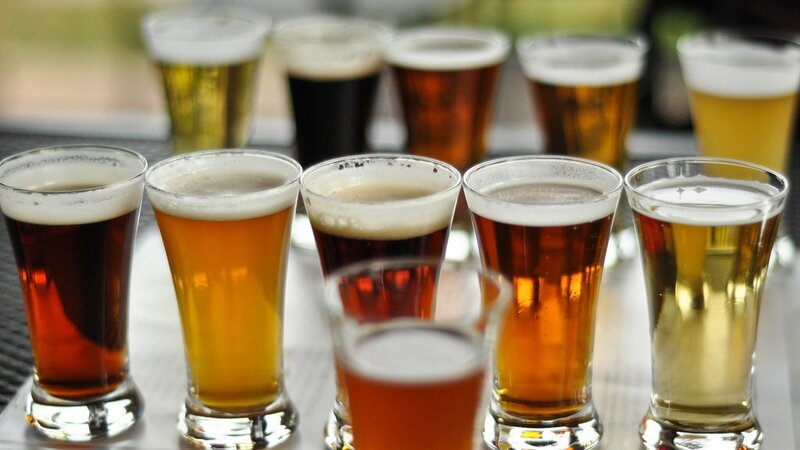 The focus is the round-robin bar—which has eight selections on tap, including small-batch brews that are tough (or impossible) to find elsewhere. 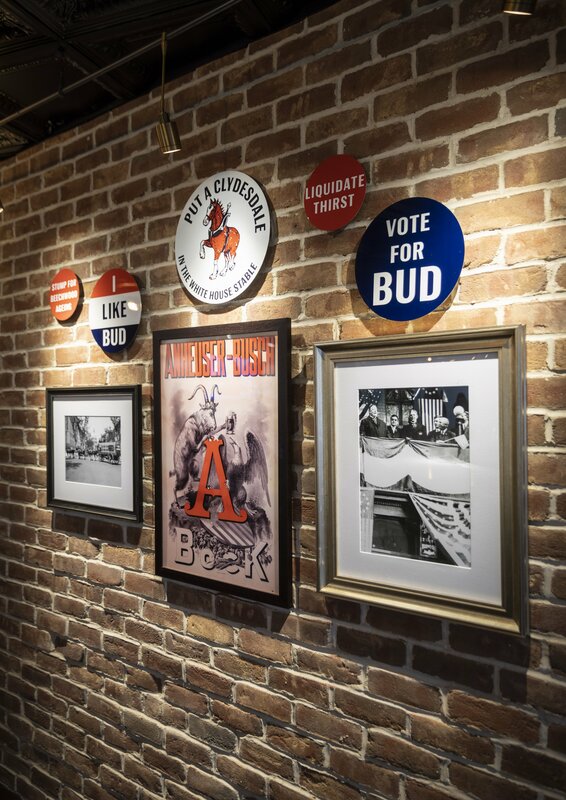 Since moving in over the fall, the maker of Bud Light, Michelob, and Stella Artois has hosted a number of events in its office/bar—including large receptions and more intimate food-and-beer tastings—giving its lobbying team a built-in venue to socialize with other power-brokers. 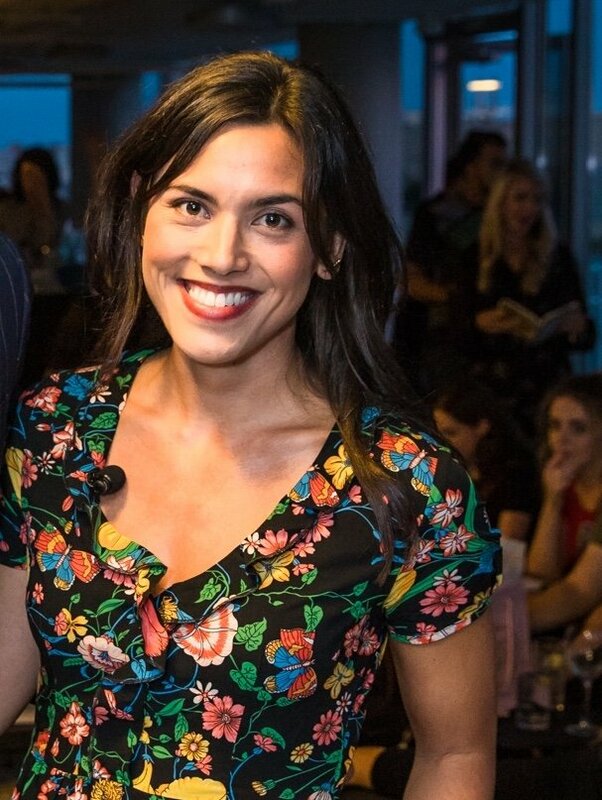 “From the very first meeting, that was very important—when they entertain, we need to be able to open it up, to have one big party,” says architect Sarah Shuba. As such, glass walls that partition conference rooms off from the bar can all slide away. 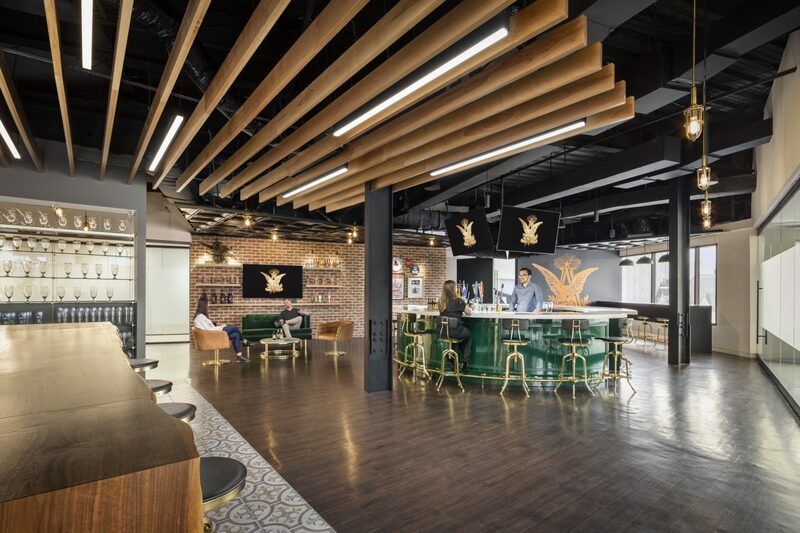 The architects incorporated references to the company’s brands, such as the emerald green found throughout the space, which matches the uniforms worn by the Clydesdale hitch drivers. And the island in the kitchen area is topped with beechwood, which is used to age Budweiser. *This story has been updated to clarify that employees are allowed to drink in the office only after their workday is over.